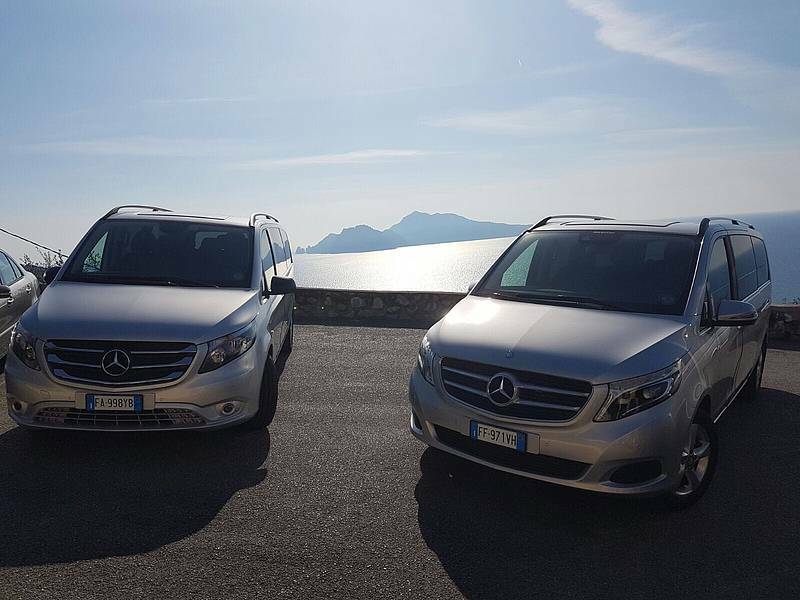 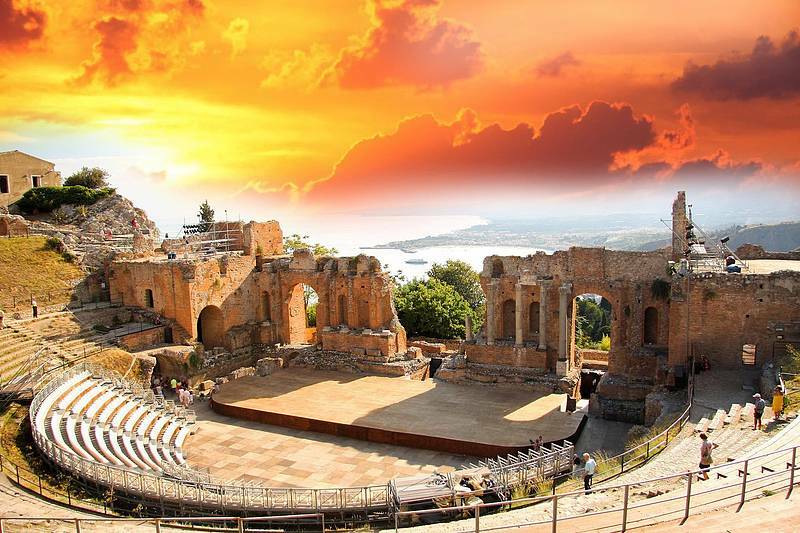 Enjoy the convenience of getting from Rome to Sorrento (or vice versa) with a private transfer that includes a 2-hour stop in Pompeii. 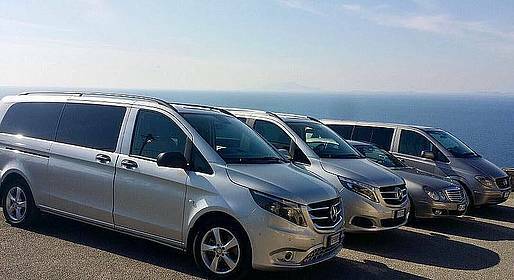 Travel by luxury Mercedes with an English-speaking driver to make your transfer a mini-tour! 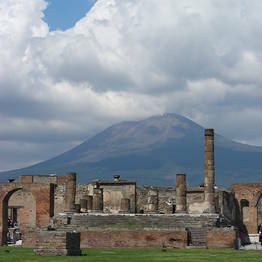 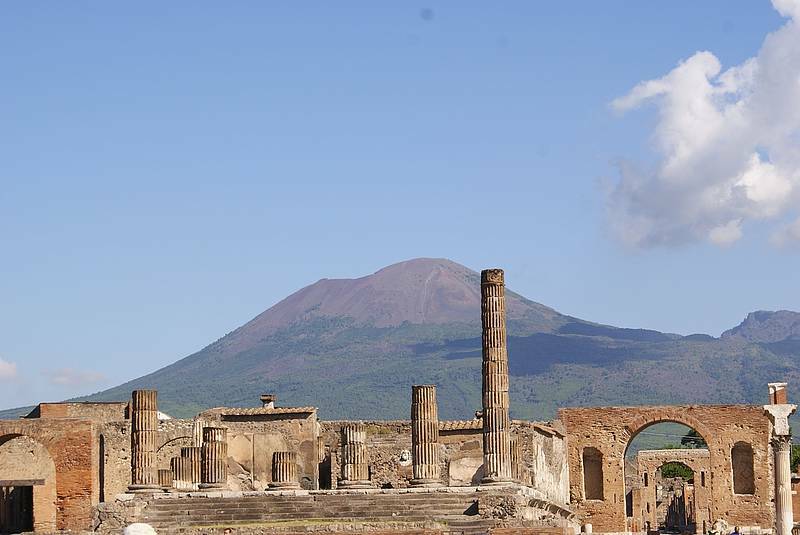 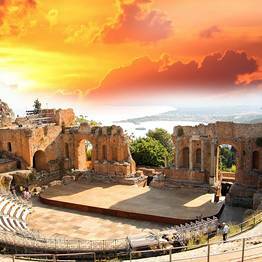 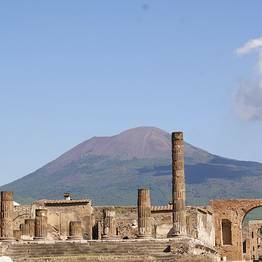 We can arrange for a private Pompeii guide for an extra charge. 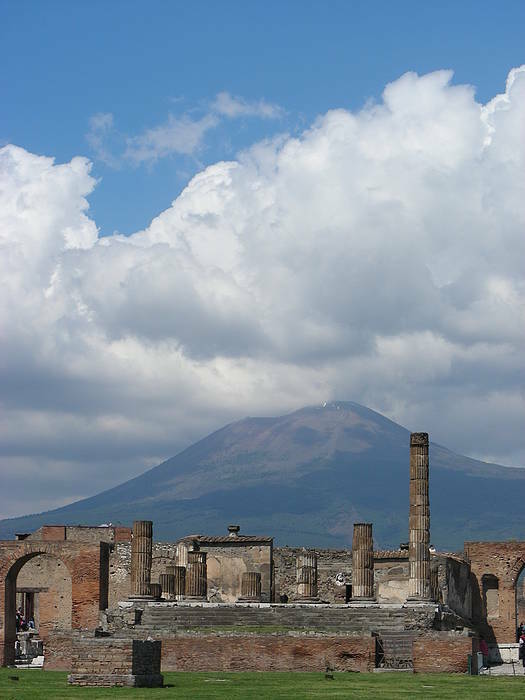 Please provide details for Rome pick up: hotel name and address, flight information, or train information.